Every Wednesday 15.6.—15.9.2018. — RUN&EAT&DRINK@PULA (5km) guided tours in the old city center. 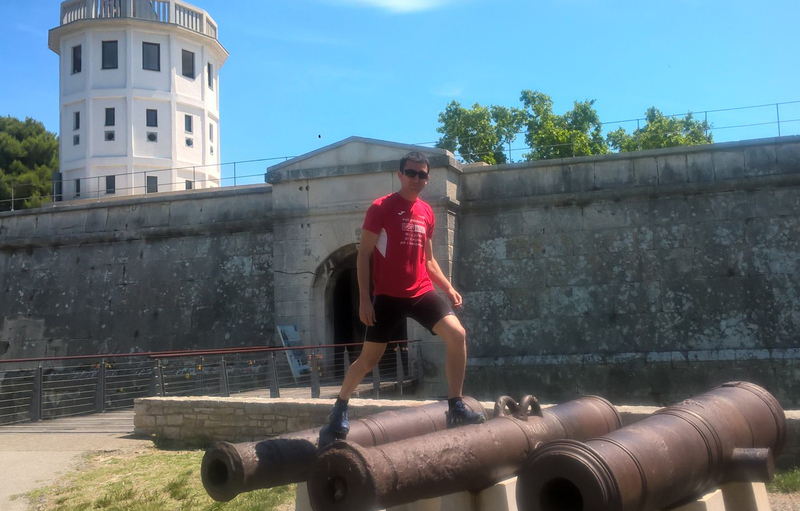 Choose an early morning running tour RUN@PULA at 8 am and explore the best cultural sights of Pula or a slow food variety EAT&DRINK@PULA at 9.30 am for a great combination of original Istrian and Slavonian specialties.